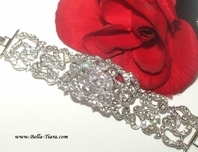 Reba - BREATHTAKING - Elegant wide CZ wedding bracelet - AMAZING PRICE!! 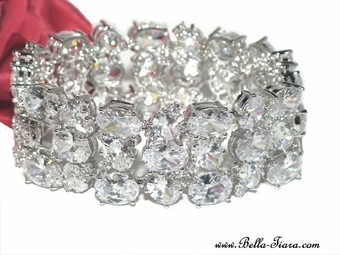 HOME / BRIDAL JEWELRY / Wedding Bracelets / Reba - BREATHTAKING - Elegant wide CZ wedding bracelet - AMAZING PRICE!! 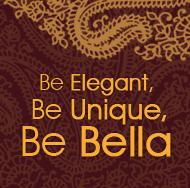 fits average wrist - measures 6 3/4" long 1 1/2" wide.